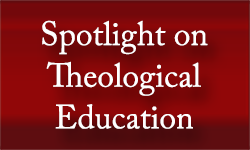 More that 1800 syllabi in a wide variety of courses in religious and theological studies. 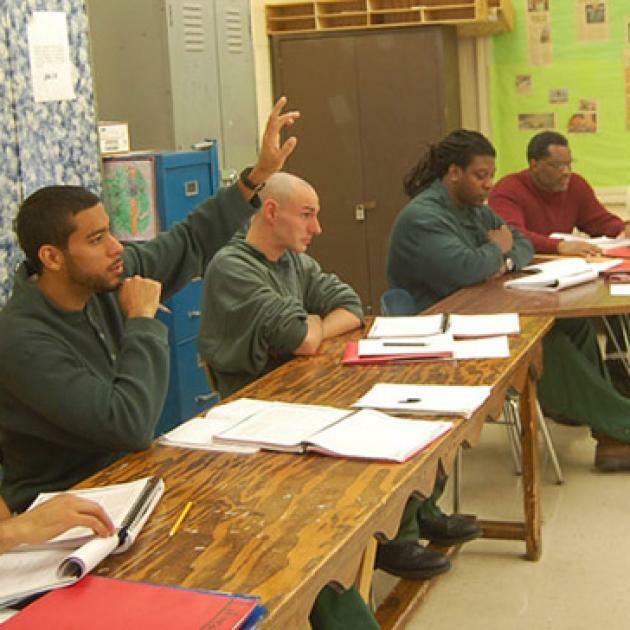 Nine contributors to the Wabash Center's “Race Matters” blog (http://wabashcenter.typepad.com/antiracism_pedagogy/) provide short teaching tactics they have used to help students engage difference in meaningful ways. Briscoe, Felecia M.; and Khalifa, Muhammad A., eds. Abstract: Presents the key experiences of a diverse group of teachers and students in their journeys of becoming social justice educator/scholars. 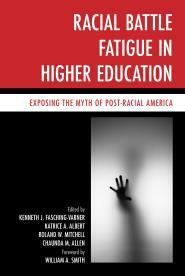 Abstract: Higher education is facing a perfect storm as it contends with changing demographics, shrinking budgets and concerns about access and cost, while underrepresented groups – both in faculty ranks and students – are voicing dissatisfaction with campus climate and demanding changes to structural inequities. 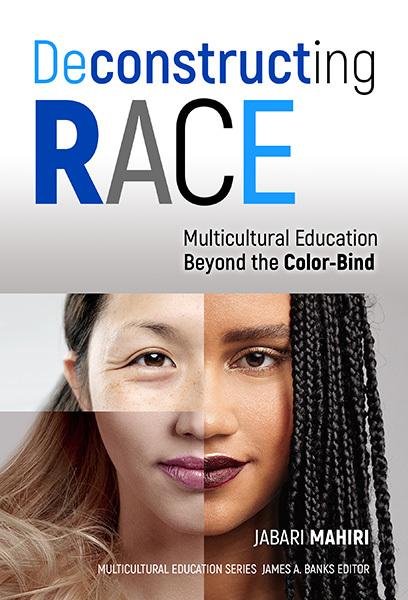 This book argues that, to address the inexorable changes ahead, colleges and universities need both to centralize the value of diversity and inclusion and employ a set of strategies that are enacted at all levels of their institutions. It argues that individual and institutional change efforts can only be achieved by implementing “diversity as a value” – that is embracing social change efforts as central and additive rather than episodic and required – and provides the research and theoretical frameworks to support this approach, as well as tools and examples of practice that accomplish change. 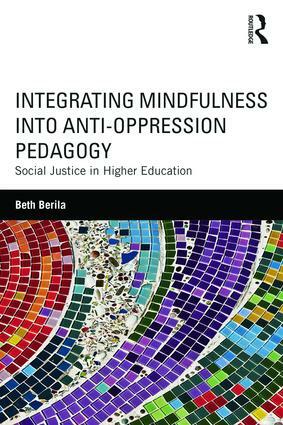 The contributors to this book identify the elements that drive successful multicultural initiatives and that strengthen the effectiveness of campus efforts to dismantle systemic oppression, as well as the individual and organization skills needed to manage difference effectively. Among these is developing the capacity of administrators, faculty and student affairs professionals as conscious scholar practitioners to sensitively manage conflicts on campus, deconstruct challenging structures and reconstruct the environment intentionally to include in respectful ways experiences of historically marginalized groups and non-dominant ways of being in the world. 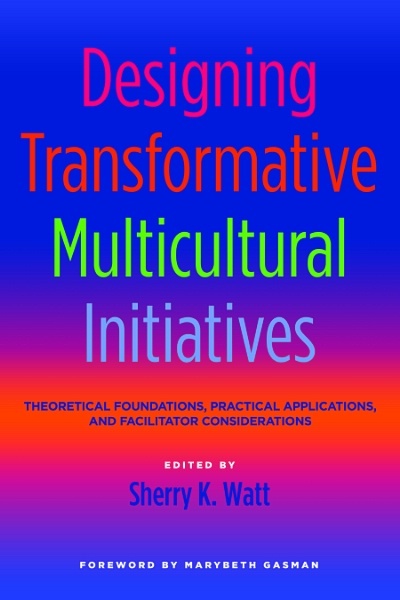 The books’ focus on developing capacities for multicultural competence aligns with higher education’s increasing emphasis on civic engagement and institutional goals promote skills to interact in meaningful and responsible ways around difference, whether of people, ideas or identities. Abstract: In this wide-ranging book, Elana Michelson invites us to revisit basic understandings of the 'experiential learner'. How does experience come to be seen as the basis of knowledge? How do gender, class, and race enter into the ways in which knowledge is valued? What political and cultural belief systems underlie such practices as the assessment of prior learning and the writing of life narratives? - Part I provides readers with a short history of the notion of experiential learning. - Part II brings the insights and concerns of feminist theory to bear on mainstream theories of experiential learning. - Part III examines the assessment of prior experiential learning for academic credit and/or professional credentials. - Part IV addresses a second pedagogical practice that is ubiquitous in adult learning, namely, the assigning of life narratives. Fasching-Varner, Kenneth; Albert, Katrice A.; Mitchell, Roland W.; and Allen, Chaunda, eds. Gómez, Leila; Horno-Delgado, Asunción; Long, Mary K.; and Silleras-Fernández, Núria, eds. Teaching Gender through Latin American, Latino, and Iberian Texts and Cultures provides a dynamic exploration of the subject of teaching gender and feminism through the fundamental corpus encompassing Latin American, Iberian and Latino authors and cultures from the Middle Ages to the 21st century. The four editors have created a collaborative forum for both experienced and new voices to share multiple theoretical and practical approaches to the topic. The volume is the first to bring so many areas of study and perspectives together and will serve as a tool for reassessing what it means to teach gender in our fields while providing theoretical and concrete examples of pedagogical strategies, case studies relating to in-class experiences, and suggestions for approaching gender issues that readers can experiment with in their own classrooms. 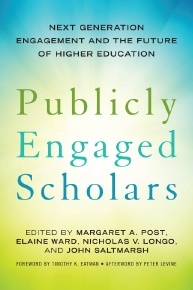 The book will engage students and educators around the topic of gender within the fields of Latin American, Latino and Iberian studies, Gender and Women’s studies, Cultural Studies, English, Education, Comparative Literature, Ethnic studies and Language and Culture for Specific Purposes within Higher Education programs.